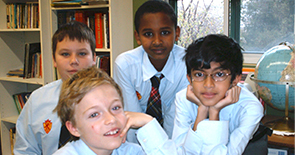 St. Jude’s serves average to bright students who are experience learning difficulties. 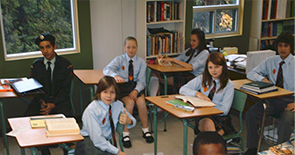 Students are provided with individuated instruction and learning plans in very small classes. 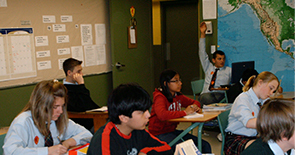 Our tutoring school offers non-SJSH students additional tutoring and educational instruction. This is provided in an after-school setting, in order to help them excel in their current school environment. Our Summer Program provides K-8 students an academic head start to the coming school year. The Summer Program is open to both currently enrolled SJSH students and other interested families. I just wanted to write you a quick note to say 'thank you' for all you and your staff do to provide an environment that both nurtures and challenges our daughters to be the best they can - and to be confident in their abilities. I know I don't say it enough - but thank you.